This fully reversible, double sided pillowtop contains 100% Australian Merino Wool, combined with an ultra soft, high density comfort layer. The outer layers are also made with an Australian Wool cover. In lowering the amount of synthetic layers used, the Wool Pillowtop is ideal for allergy sufferers. 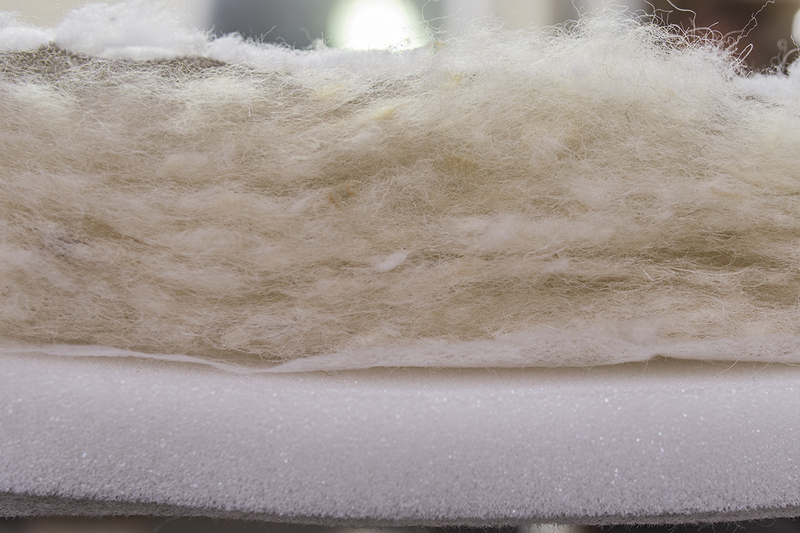 The natural breathability of wool may also help regulate the sleeper’s body temperature in extremes of hot and cold. 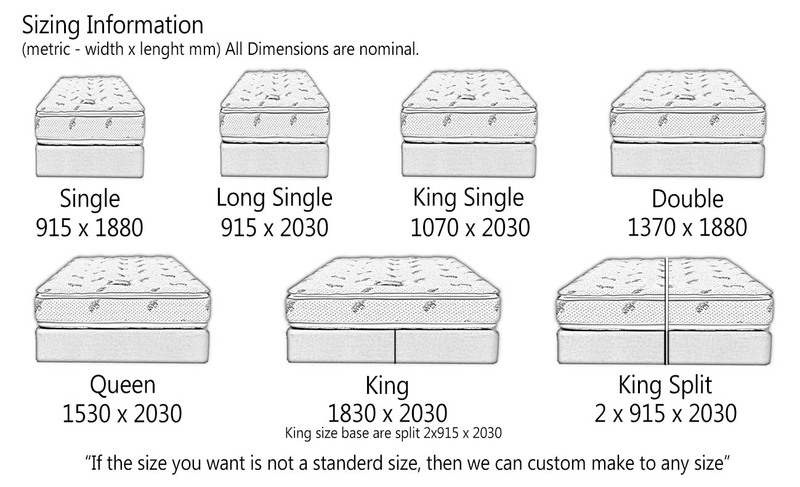 The Wool Pillowtop mattress, has a firm, multi zoned, pocket spring system. All four edges are fitted with extra edge supports for added durability. This type of spring systems is ideal for eliminating partner disturbance, whilst giving an overall firm feel and support.